Neerja Softwares is a place you'll want to come back to each morning for the rest of your life, with a sense of achievement and a smile of job satisfaction as Neerja Softwares offers 'Careers for Life'. 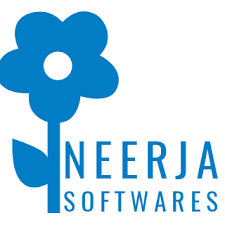 Neerja Softwares has the right blend of youth and experienced programmers in web development and designing. Our management team is evenly spaced between the ages of 35 and 55. The right blends of youth and experience? We'd like to think so. 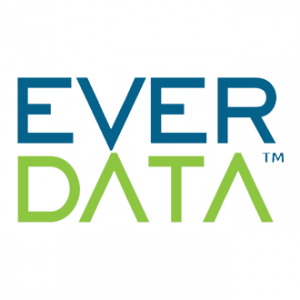 At present, the Enterprise has a dedicated team which includes specialists in areas such as Web Technology, App Development, E-Commerce Solutions, Sales and Operations. Neerja Softwares offers challenging assignments, world-class working environment, professional management and ample opportunities to train, learn, and execute the most demanding projects, and in turn, get recognition in the form of exceptional rewards. As you scale newer peaks of achievements, we provide you with many benefits. Neerja Softwares believes investing in people's growth reaps the best dividend. We provide state-of-the-art programs in Leadership and Learning, engagements etc. for its employees. We believe in the power of human capital to positively transform companies and works to attract, develop and retain the best employees in our industry. We have the lowest employee attrition rate in our industry and the passion and commitment of our people have helped us expand our client relationships.